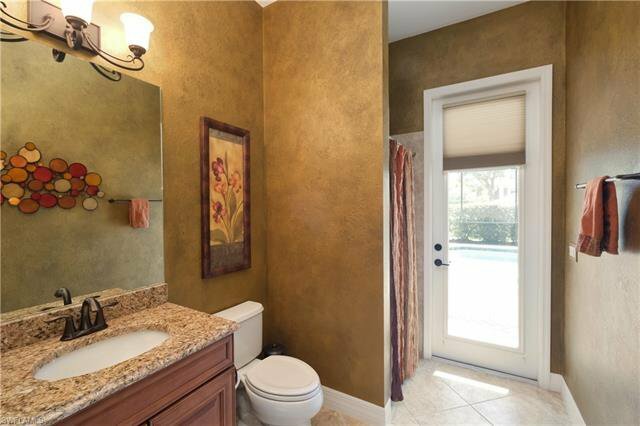 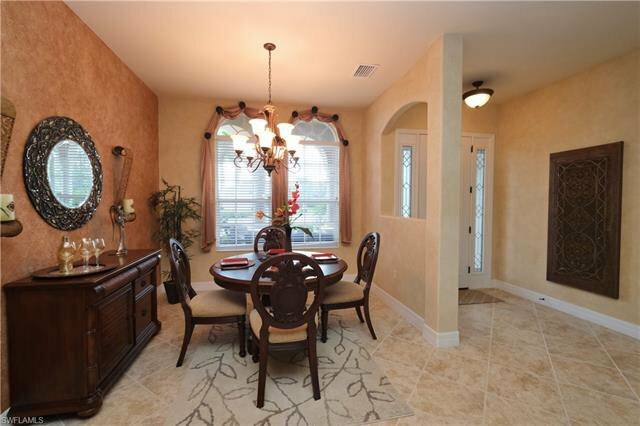 Gorgeous 4 bed 3 bath Doral model estate home has great curb appeal and lush landscaping on a cul-de-sac corner lot. 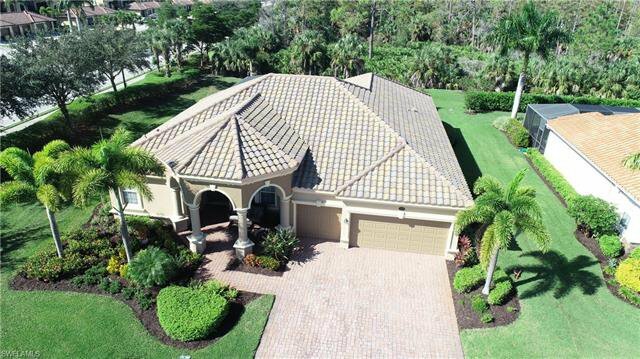 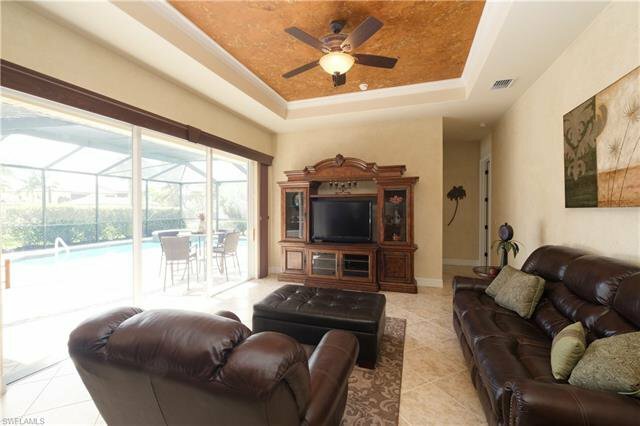 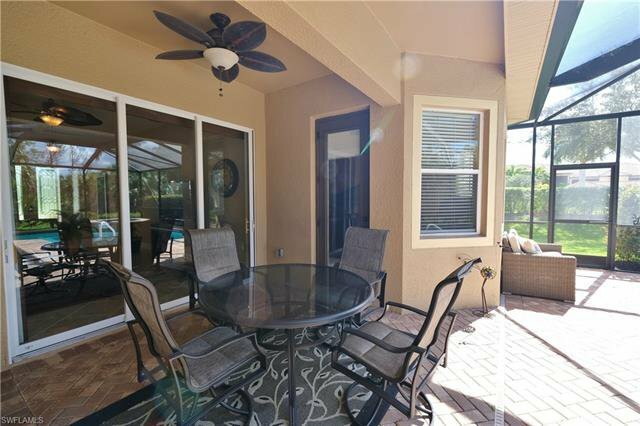 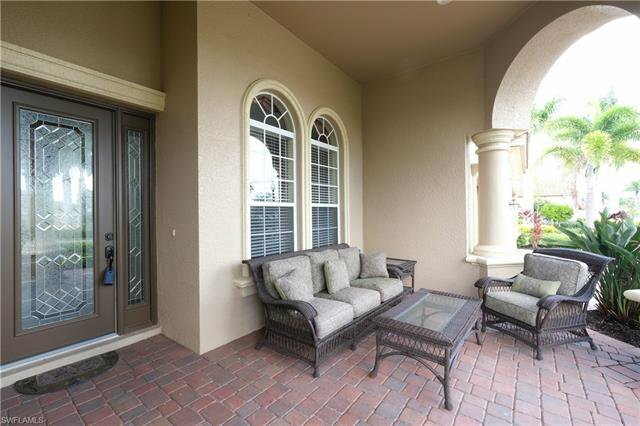 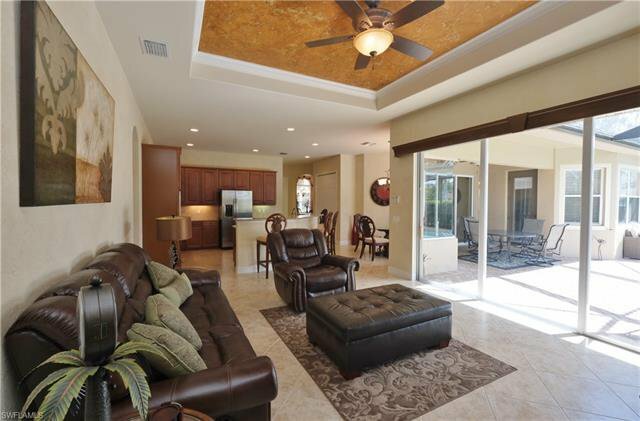 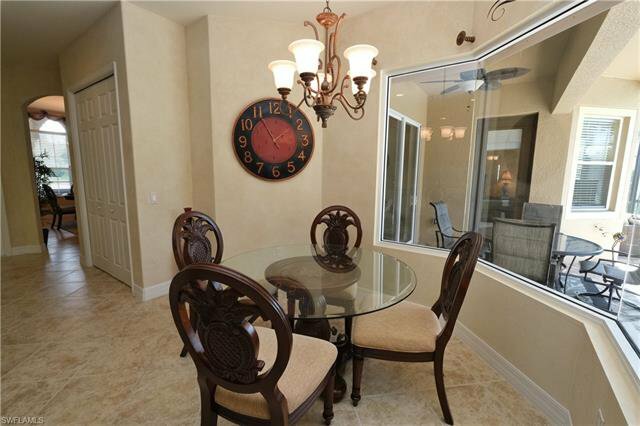 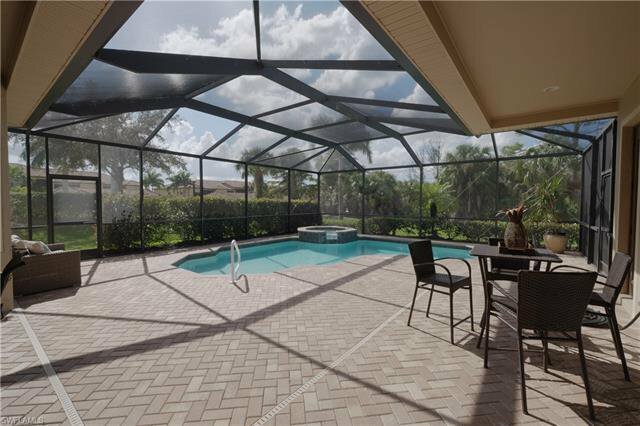 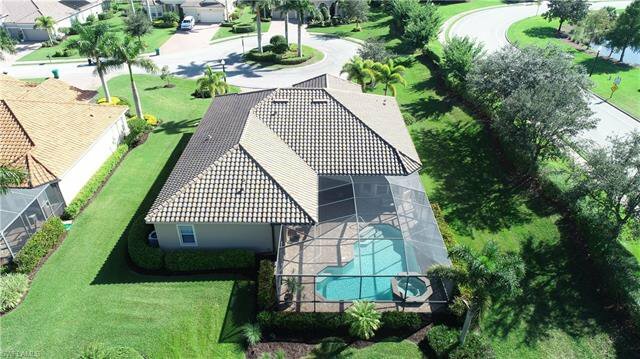 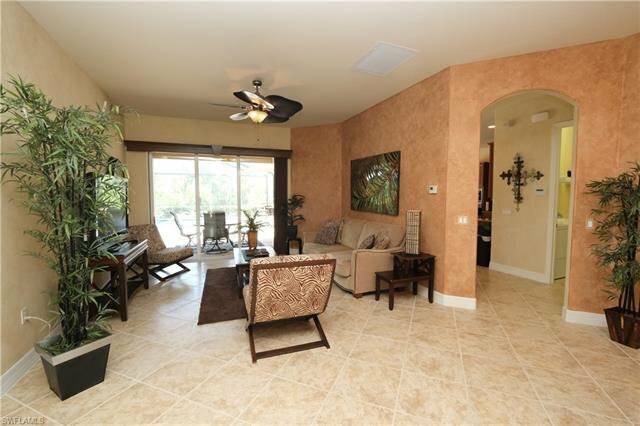 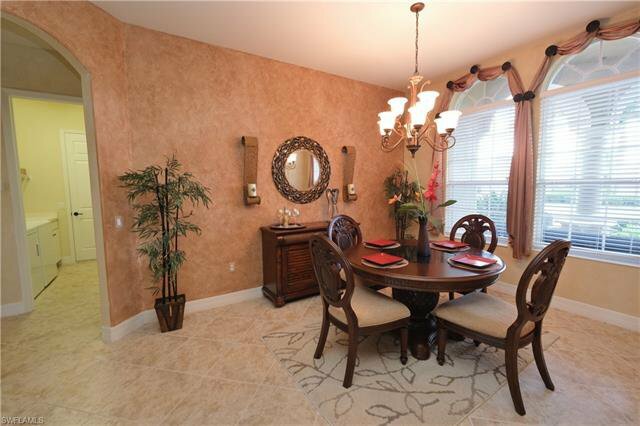 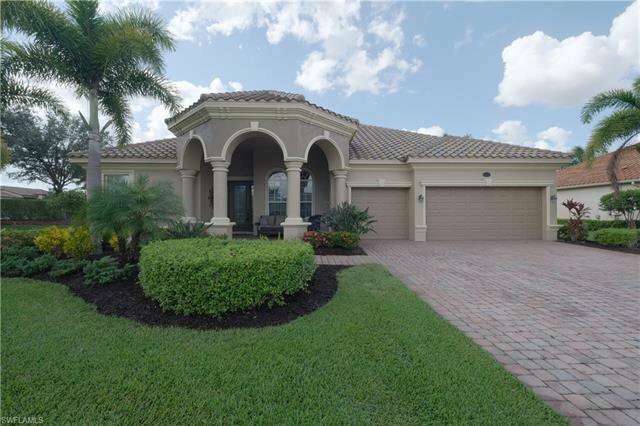 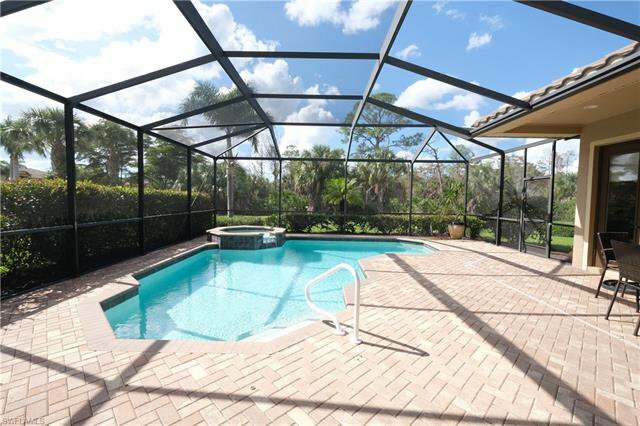 This stunning pool home has a lovely spa and large covered lanai, perfect for entertaining. 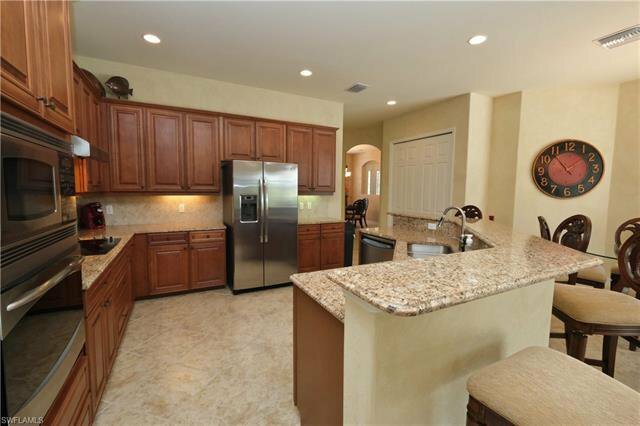 The kitchen is beautiful with granite countertops and a bright, breakfast nook and separate dining area for family meals. 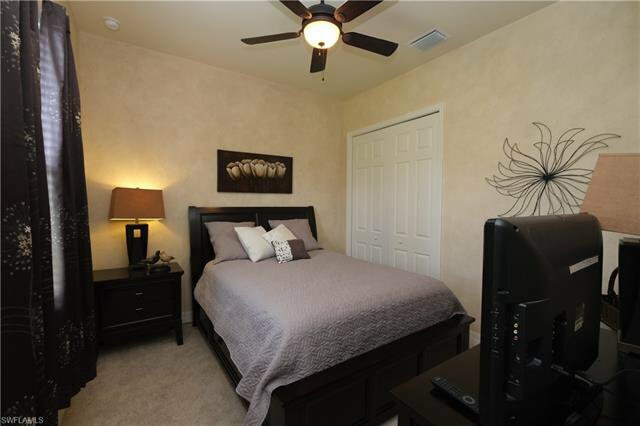 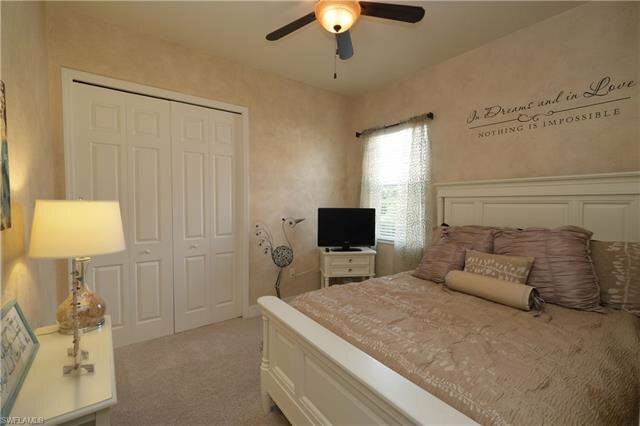 The master bed and bath are sizable with tray ceilings and plenty of natural light. 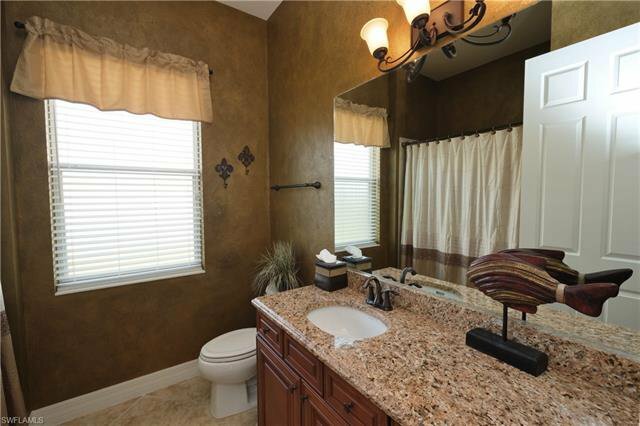 3 car garage is perfect for extra space if needed. 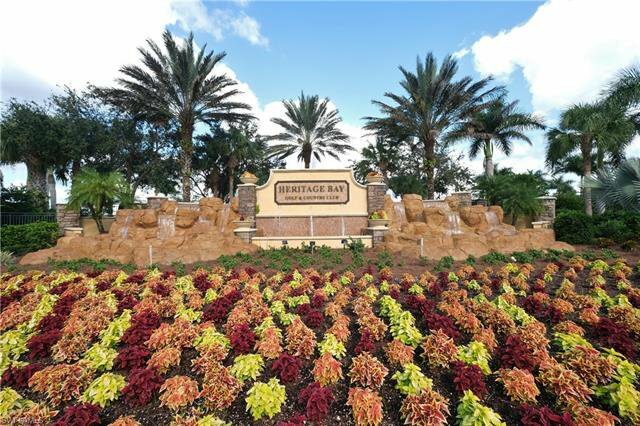 Heritage Bay is an active and friendly community and offers the best country club lifestyle value in the area and the added security of a guard-gated and patrolled community. 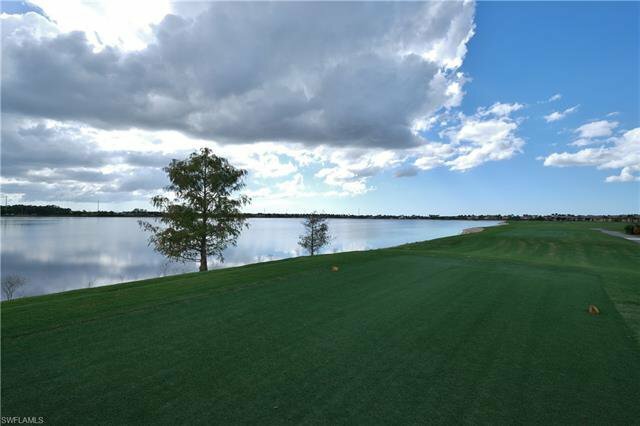 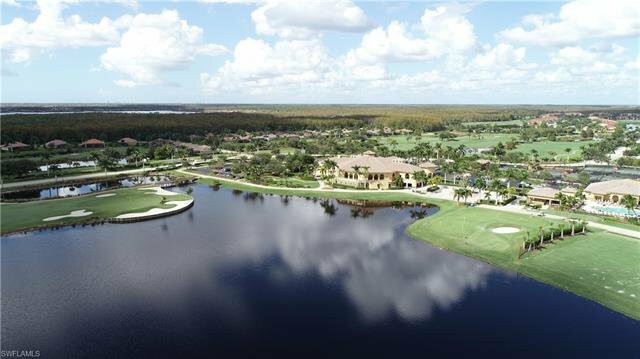 Heritage Bay also features 27 holes of golf designed for novice and skilled players, an aqua range, and 3 practice putting greens. 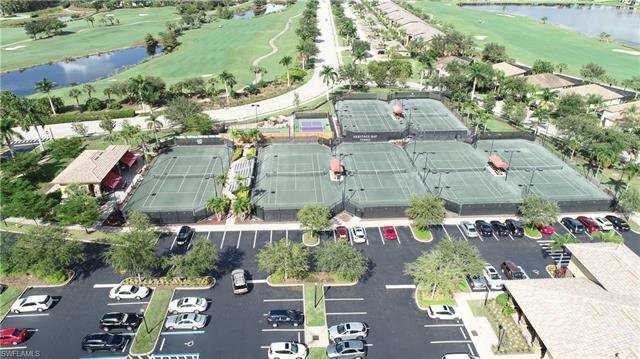 Golf and Tennis pro shops employ knowledgeable staff for any skill level. 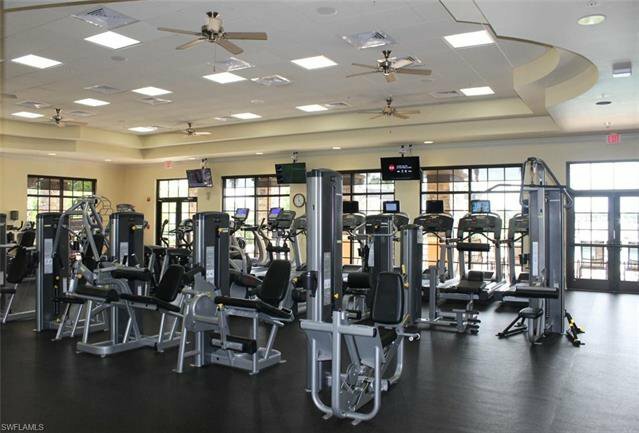 Activities directors create a wide variety of clubs, social events, and activities. 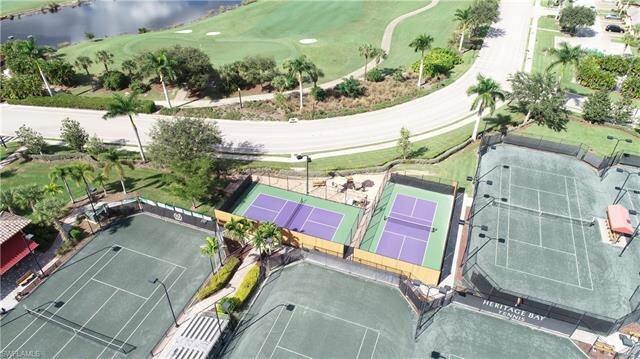 Professional staff run tennis and pickleball programs offering all levels of round robins, lessons, and team play. 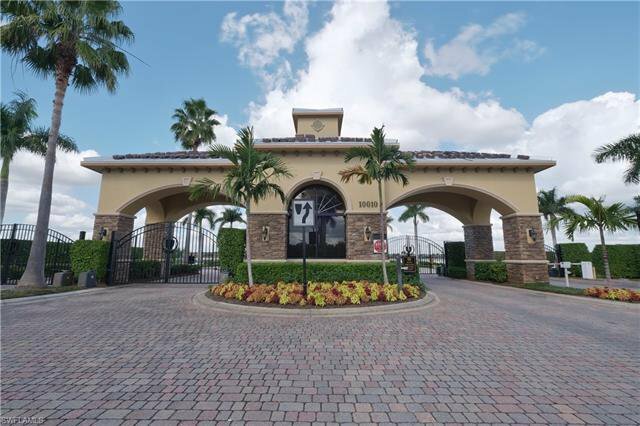 Shopping and Restaurants are a short distance away from the front gate. 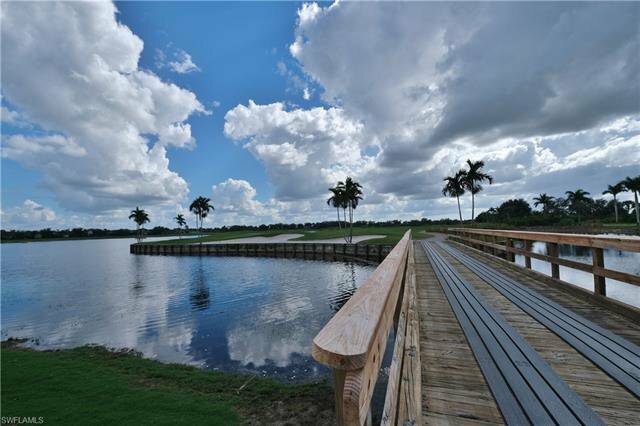 Our famous Naples Beaches are only 10 miles away. 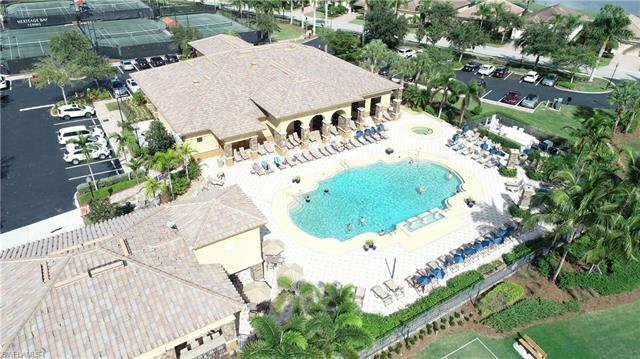 Enjoy life here at Heritage Bay!